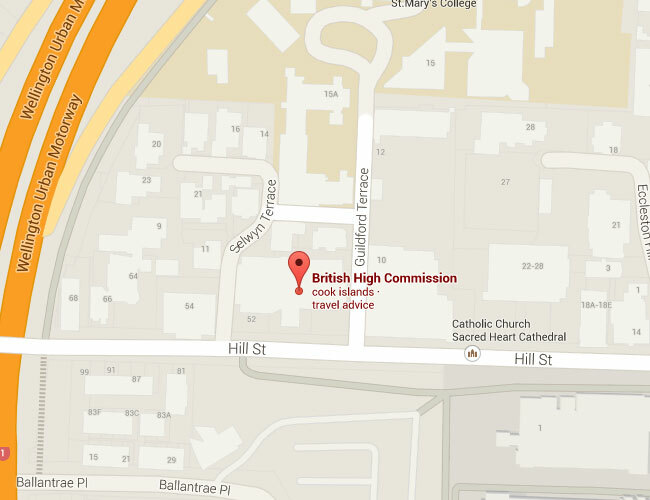 The UK Embassy in New Zealand is located in the city of Wellington. If you need to apply for a new passport or register a child born abroad then speak to the British Embassy in Wellington. If you are visiting the UK then apply for a tourist visa or visitors visa in Wellington. You can obtain consular assistance and a British visa at the embassy so check the telephone numbers, the map to the embassy and also all their contact details and street address.